Kollywood misses year’s biggest date! Starring Dhanush and Parvathy, 'Mariyaan' is a story of survival. Based on the fiction of a fisherman caught up in the Sudan oil wells, the story revolves around five important emotions - love, separation, pain, confidence and rise. We hear that it was not only Dhanush, but also the music director AR Rahman, who has displayed these emotions. Rahman is said to have composed a beautiful album, containing one song for each of the emotions. The best of the lot is said to be a song where a galore of emotions has been brought by Rahman, to fit the few minutes of the song. According to a source close to the team, the over all effect reminds one of Bharat Bala-AR Rahman rapport in the world famous 'Vande Maataram'. The good friends, were earlier expected to release two individual single tracks from the album, but the crew has later decided that the audio launch will be holistically held on the 23rd of April. The main film can be expected in the big screens by the first week of May. If we had to describe the singer in a word, he is legendary. Everybody in the music fraternity worship his voice, while the man has only humbled with age as ripe as his experience. 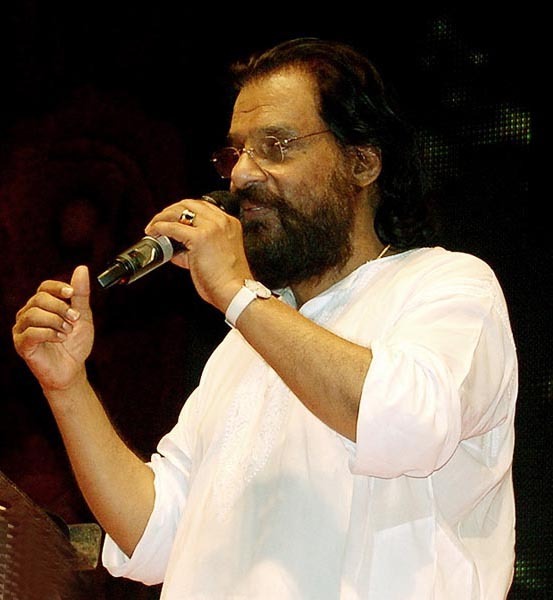 The most favourite singer of the industry, KJ Yesudas is coming back in the the album of the movie 'Moodar Kudam'. 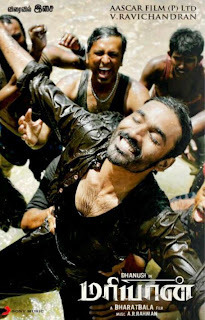 The film is directed by Naveen, who was formerly an associate of directors Simbudevan and Pandiraj. The film's music has been composed by Natrajan Sankaran of Trinity Music School. The album has seven songs in all, out of which 5 are original tracks. The album has the leading voices from the industry, like Srinivas, SPB Charan, Naresh Iyer, and of course Yesudas. The veteran singer has sung a remix version of his debut song, 'Neeyum Bommai'. The album is said to have music of all genres, including rap. Audio launch of the movie is scheduled for the 29th of April. The audio rights is owned by Think Music. The movie will be released under Pasanga Production by director Pandiraj. This year there will be no big or medium Tamil release on April 12, the 'Tamil Puthandu- Vishu' weekend. Traditionally, the Tamil Puthandu sees the release of one or two big star films and a few medium budget movies. 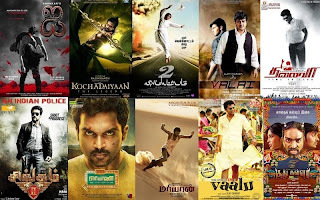 2013 Tamil Puthandu weekend starting on Friday April 12, will see only little known releases that nobody has heard of. It is for the first time in history of Tamil cinema the Tamil New Year weekend will not see any new releases. In the good old days all top heroes used to have a biggie which would be their summer release. Collection wise the Tamil Puthandu weekend is the best among festival release dates. 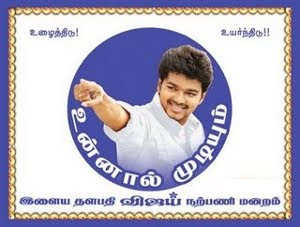 Remember 2005 Tamil Puthandu weekend saw Rajinikanth's Chandramukhi, Kamal Haasan's Mumbai Express and Vijay's Sachein ? The trade experts believe that films that release during that weekend always makes an extra 5 to 10 % in their total collection due to the holiday season. Even last year (2012), Udhayanidhi Stalin's debut film Oru Kal Oru Kannadi (OKOK) released during that weekend and the film went on to become a mega hit and the second highest grosser of that year. Meanwhile there are nearly a dozen films which had earlier planned to release on April 12, but could not make it due to various reasons. They are Biriyani, Kutty Puli, Madha Gaja Raja, Soodhu Kavvum, Udhayam NH 4, Moondru Per Moondru Kadhal, Vallinam, Nagaraja Chozhan MA MLA, Sonna Puriyadhu, Ethir Neechal etc.